My kids and I are so excited to share this with our readers! 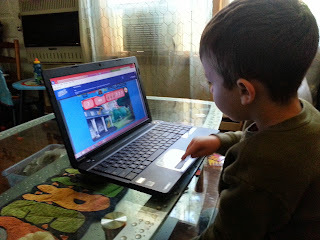 I recently was made aware of this wonderful and very engaging educational website, PowerMyLearning-- It has become a fun part of our daily routine! 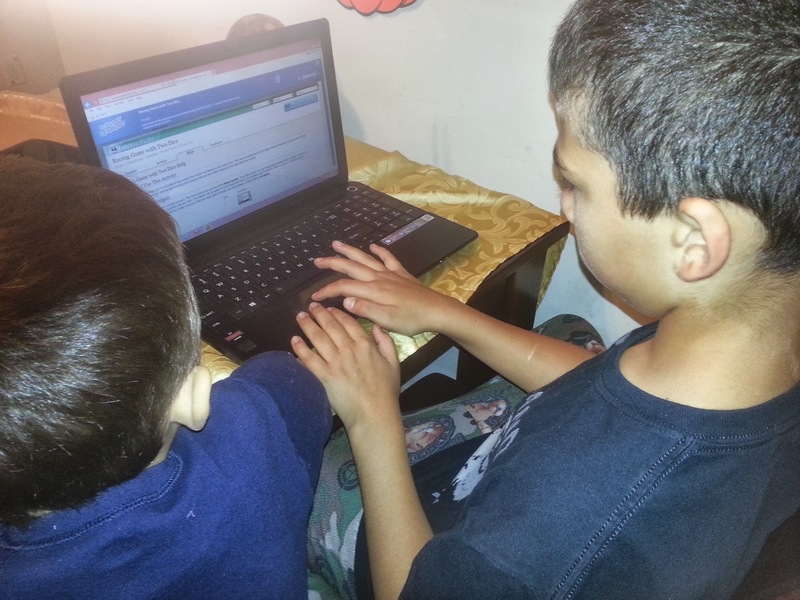 Thanks to http://powermylearning.org/, a free non-profit website with everything Kindergarten-12th grade students need to get ahead academically! 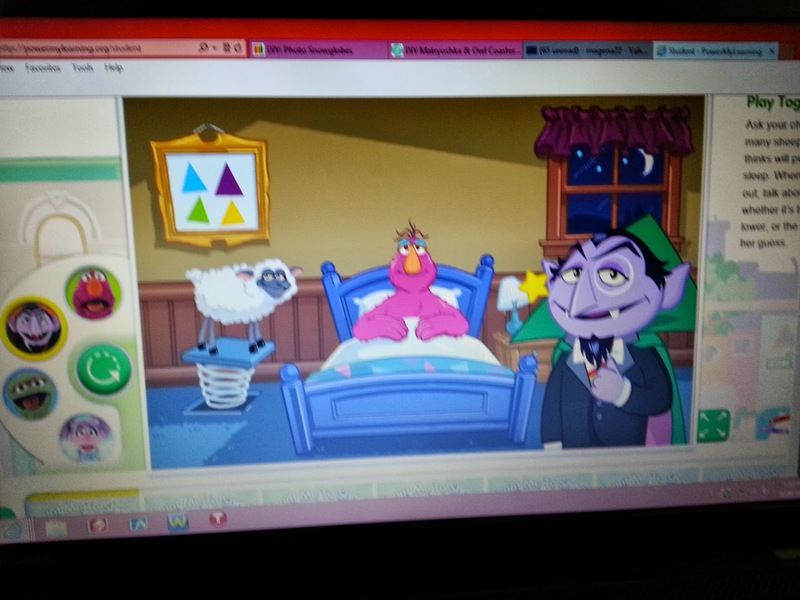 The site is home to hundreds of fun educational online games that are organized by grade level and subject. 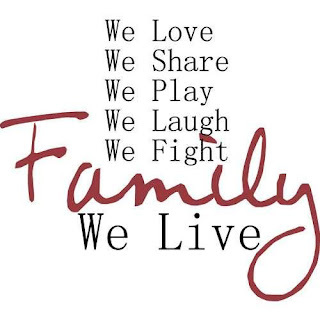 Many of the games incorporate characters and other fun things that your children know and love. My youngest is 3 months shy of 5 years old and he cannot get enough of it! He will be entering kindergarten in September of 2014, so he is only in Pre-K, but there is so much for him to do! His favorite games are a series of Curious George games, that all work on different skills like number recognition, counting to ten, biggest to smallest, and addition. I cannot believe how easy it is for him to navigate and follow all of the games! We have tried multiple educational websites that you have to pay for, in the end, I was not happy with the results. This website is completely FREE and I already have seen great results! 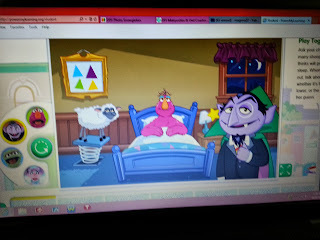 They even have a series of Sesame Street games! My oldest is in 7th grade and he also found a ton of fun activities and games. He watched a PBS video called "The Clemente Effect," about Roberto Clemente the famous baseball player and humanitarian that he did a report on for school earlier this year. 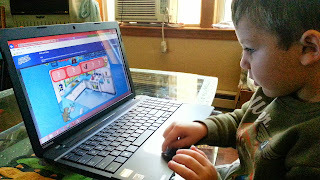 He really enjoyed all of the games that have to do with learning foreign languages. I encourage you to head on over and check out http://powermylearning.org/ with your children now! You will be amazed at how much fun your children can have while they are learning! 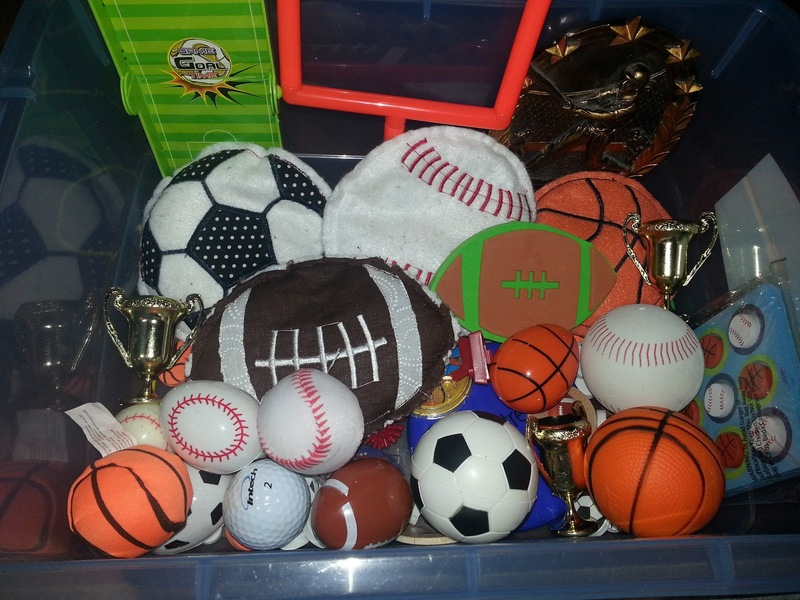 My son absolutely loves his sports sensory tub that I put together for him! It is loaded with all things sports! I had a lot of fun putting this one together, most of the items were found around the house or I picked them up at the Dollar Tree. A very talented friend of mine made these bean bags. I love scarves, especially in the cooler months and here in PA, unfortunately there are more cooler months than warmer months... I have a bunch of scarves, I needed a better way to organize and hang them. I headed to the dollar store and grabbed some shower curtain rings (the round plastic rings work great too) and hooked them onto the bottom of a hanger. I then ran the scarves through the rings and I was done! I love it! 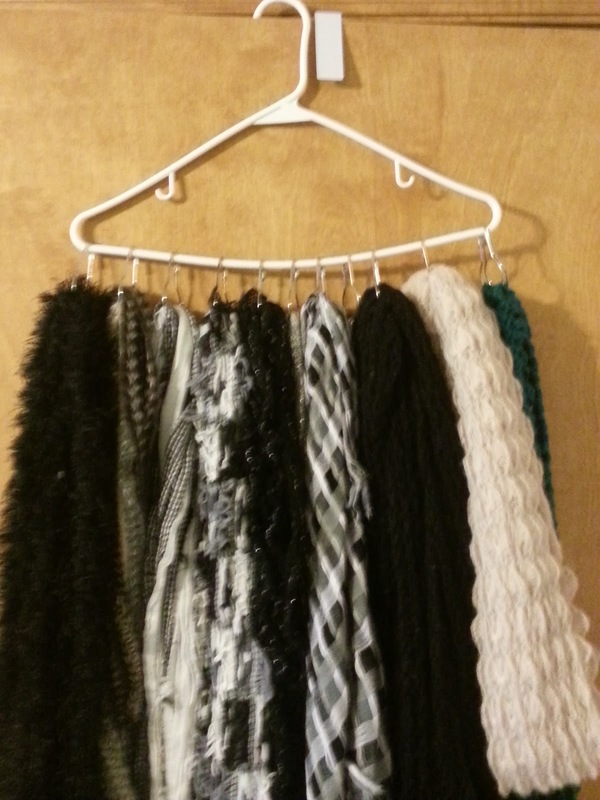 Now, my scarves are organized and easy to find! Crescent Roll Pizza Bites--- Fun For the Kids to Make and Eat! Looks good, huh? 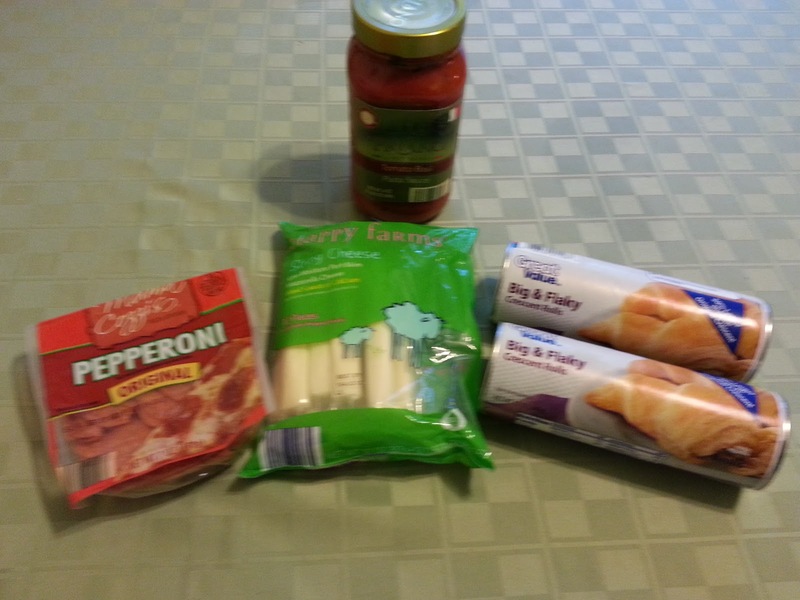 Would you believe me if I said they are as simple as String Cheese, Peperoni, and Crescent Rolls? Well believe it! 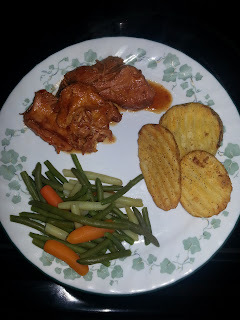 I have really been trying to get my kids involved in cooking as many meals as possible, they are really enjoying it. I think it is so important to know how to cook, plus we really enjoy some quality time together while we cook. My kids were absolutely ecstatic when I told them what we were making-- they LOVE crescent rolls and cheese sticks are their absolute favorite snack. 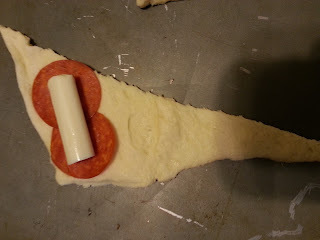 They thought it was so cool that we were cooking with cheese sticks! 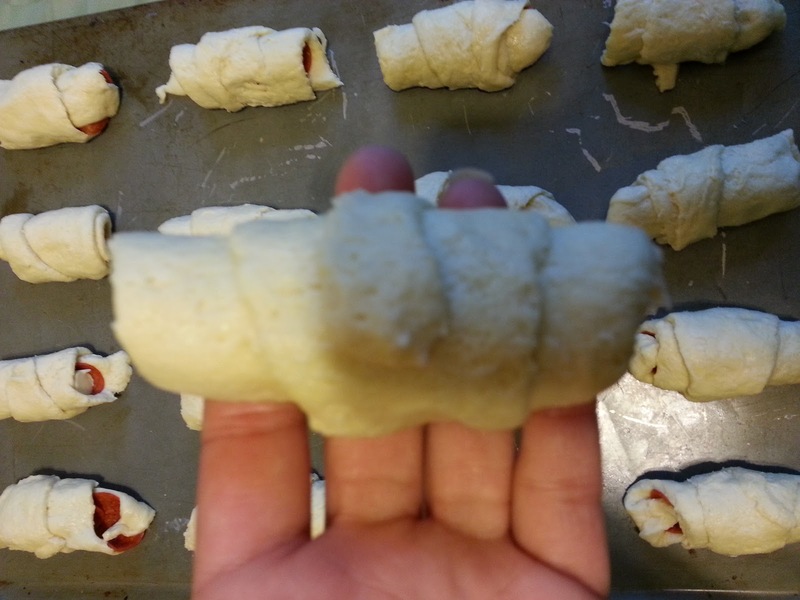 Separate the crescent rolls. 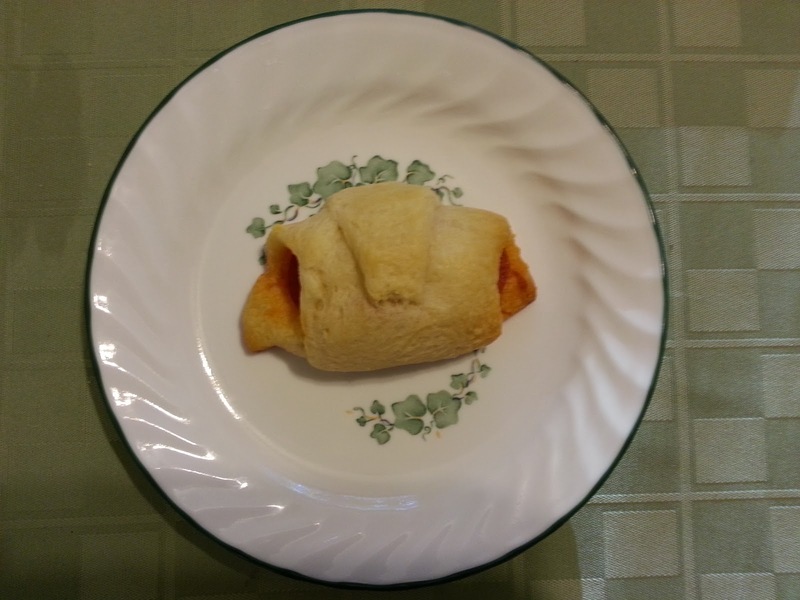 Put 2 slices of peperoni and a half of a cheese stick on the wide end of the crescent roll. Roll them up, starting with the end that has the peperoni and the cheese and place them on an ungreased baking sheet. Bake them in the oven on 350 degrees for about 11-12 minutes or until they are golden brown. Eat them as is or serve them with some sauce on the side. When you bite into them, the cheese is nice and stringy-- YUM! There is nothing like laundry fresh out of the dryer, it is nice and warm and smells amazing. It is always a happy night when I put fresh sheets on my bed and wash my comforter, I just sink into my bed and sniff myself to sleep! LOL Seriously, I love it! I love being a Purex Insider and I love that they gave me the opportunity to review Purex fabric softener sheets. I was sent a box of Sweet Lavender sheets to try. The sheets are so simple to use, I just a sheet in the dryer on top of your clothes and turn the dryer on. 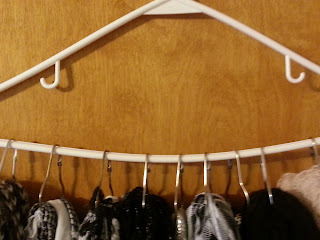 My clothes came out so soft and smelling fresh! Purex Fabric Softener Sheets smell great, reduce static cling, and repel pet hair and lint. Purex fabric softener sheets work great on my clothes, but they have so many other uses too! 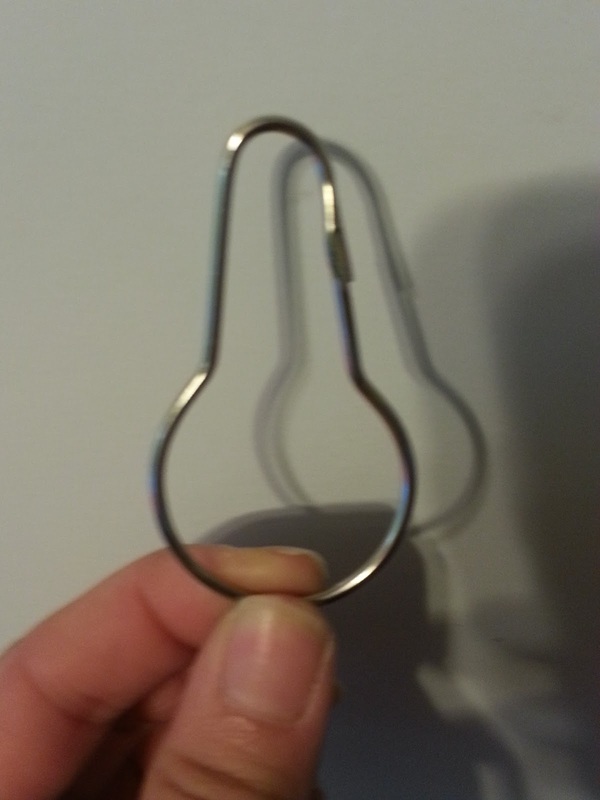 I love putting them in my drawers with my clothes for extra freshness. I like to tie them to the fan so that fan blows the fresh scent through the house. They are great at the bottom of the garbage can too! Soap scum on your shower walls? 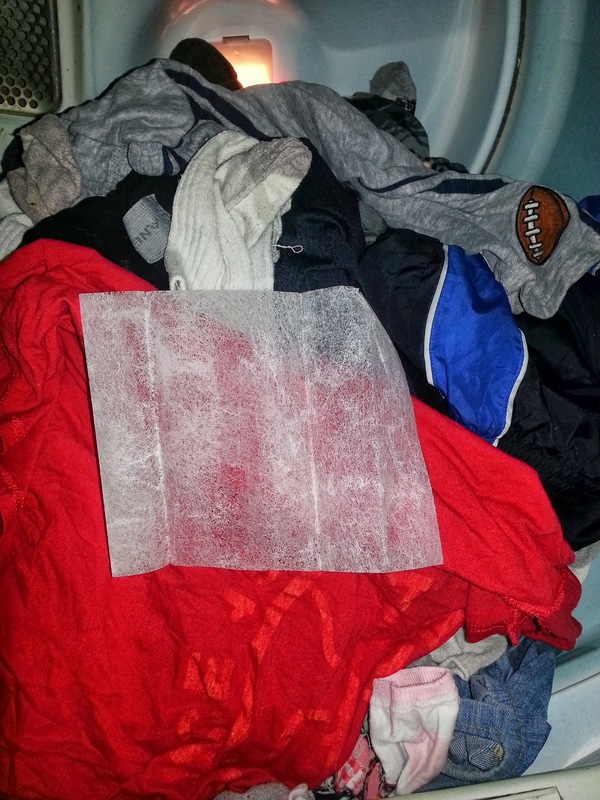 Try a dryer sheet to get it off! 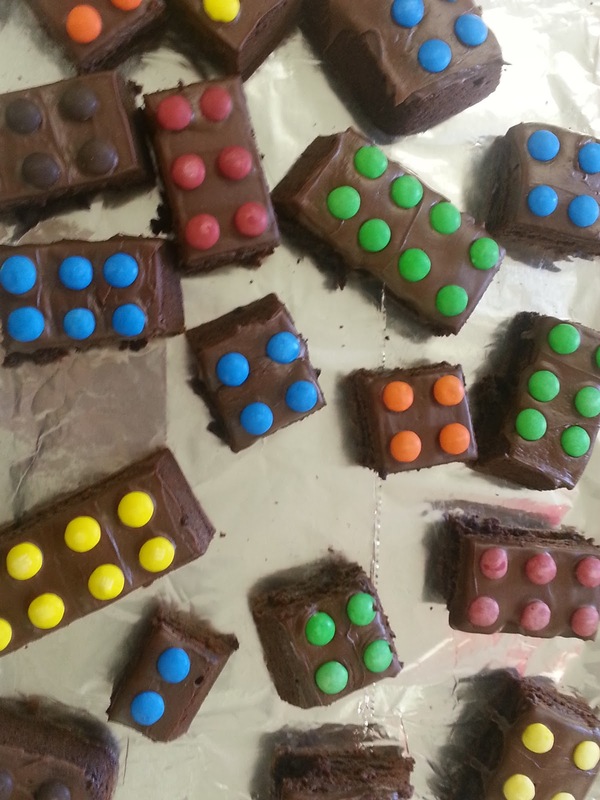 SO Easy to Make & Fun to Eat--Lego Brownies and Lego Rice Krispies Treats! 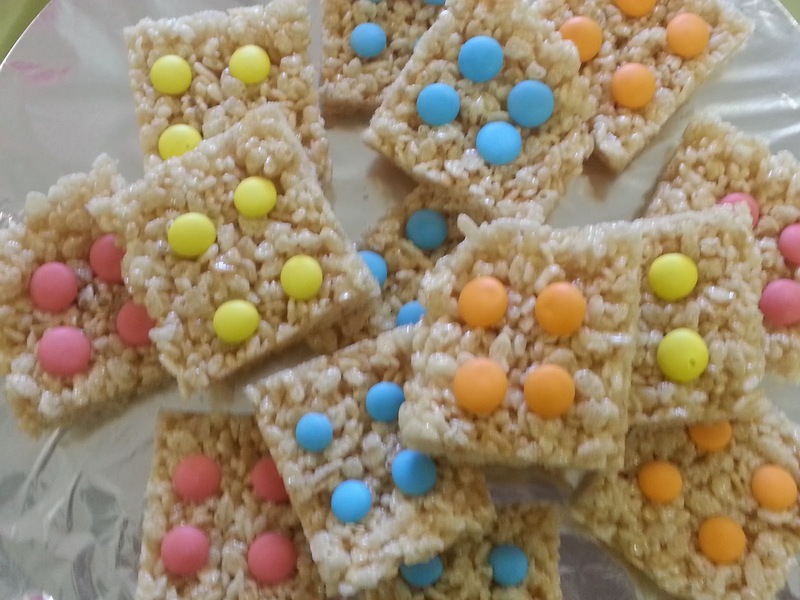 Simple and fun Lego Brownies and Rice Krispies treats-- Just add M&M's! I have recently gotten into making my own seasonings. 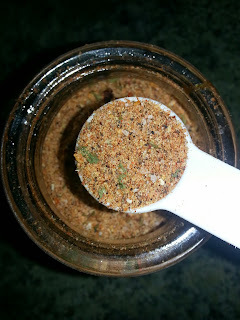 I have made my own Taco Seasoning and Ranch Seasoning. I decided to try to make a seasoning salt that I could put on just about anything. This seasoning is so versatile, it is awesome on meat and chicken and delicious and vegetables and potatoes! I even added to my Homemade Mac and Cheese in a Mug that we made a couple of weeks ago. 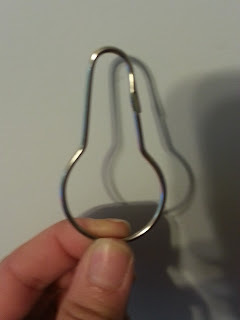 I love it and it is so easy to make! Mix all spices in a medium bowl until well combined. Pour into an airtight jar and store in a cool, dry, dark place. Stored properly, this spice will keep for three months. 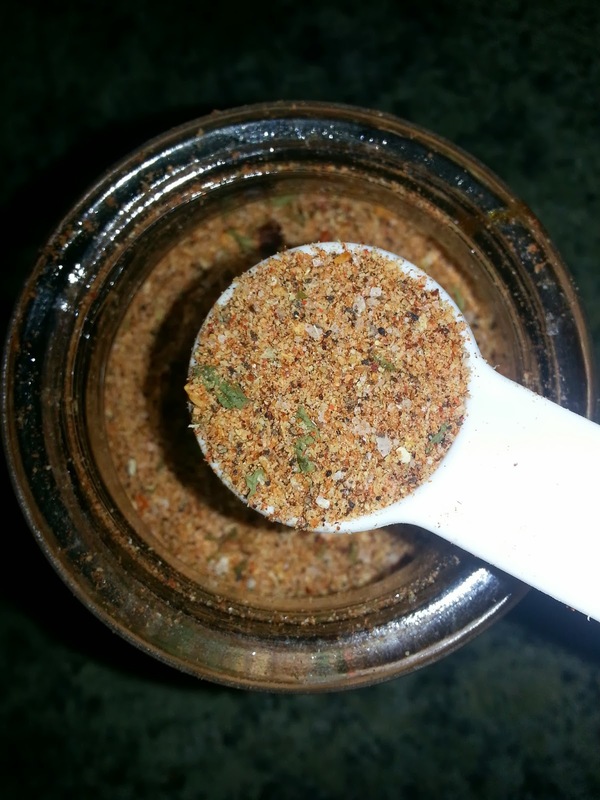 This seasoning salt can be used on just about anything. It is delicious on steak, ground beef, chicken, pork, fish, potatoes, sautéed or roasted vegetables, and more! To marinade chicken or beef , combine 2 tablespoons of seasoning salt and 6 tablespoons of olive oil in a bowl. Pour it over the meat and turn the meat to evenly coat all sides. Stick meat in the refrigerator for at least 30 minutes to marinade. Get a FREE Kids 3 Month Digital Discovery Box Collection from Green Kids Crafts! 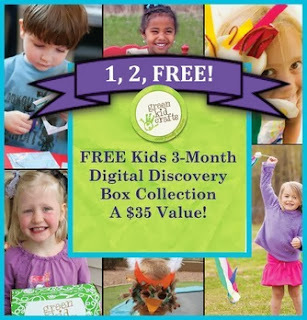 Head on over to Green Kids Crafts and get your free 3 month Digital Discovery Box Collection! I just happened to stumble upon this and had to share! 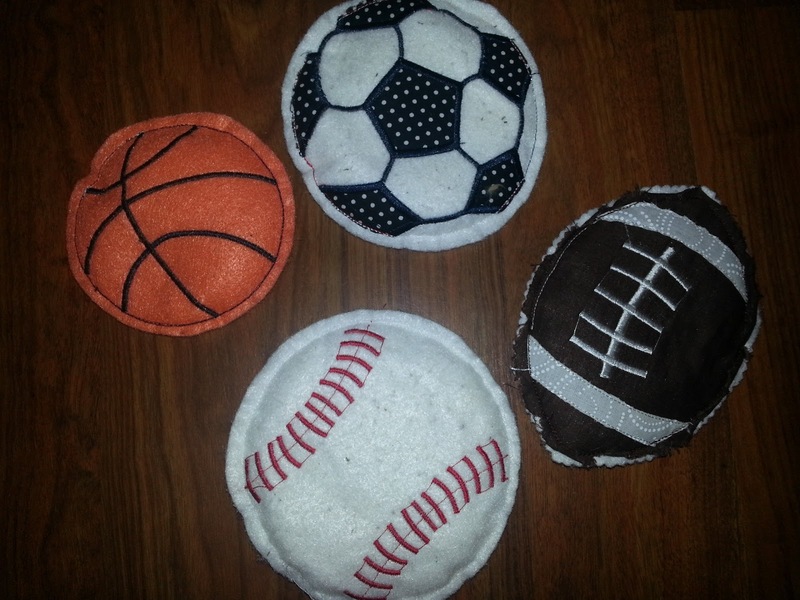 The free download includes tons of activities and craft ideas that you can do with your child. Discover Backyard Science, Weather, and the Garden right now! New Testament Sensory Tub-- A Fun Way to Learn About the Bible! 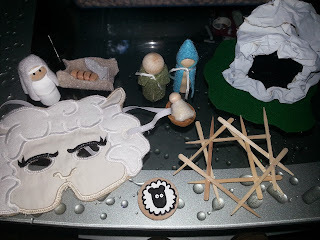 Today, we put together a New Testament Sensory. I thought this would be a fun way to teach my youngest a little bit more about Jesus and the bible. I put this sensory tub together with the help of some very talented women, we recently swapped items to collectively create an awesome tub. 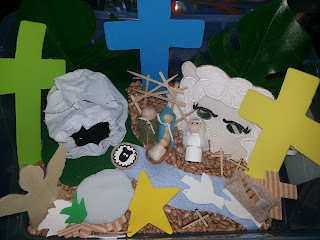 It has 3 foam crosses, a lamb mask, a painted lamb, a cave, a felt river, doves, palm, a basket of bread and fish, a crown of thorns (made out of toothpicks, baby Jesus, Mary and Joseph peg people, a grown up Jesus peg person, and more. Here is a close up of some of the items. If you like this sensory tub, be sure to check out my others! 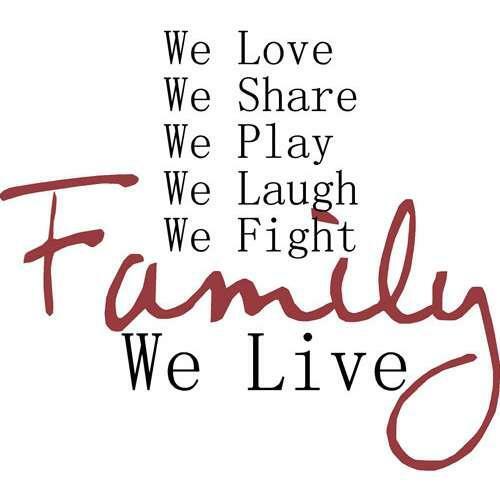 That's What Family Is All About!! 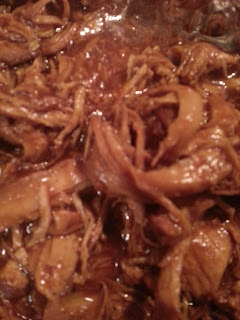 My husband loves BBQ chicken, so I figured I would surprise him and make some in the crockpot. It only took about 2 minutes to get it going and 6 hours later-- PERFECTION! It was so juicy and tender! 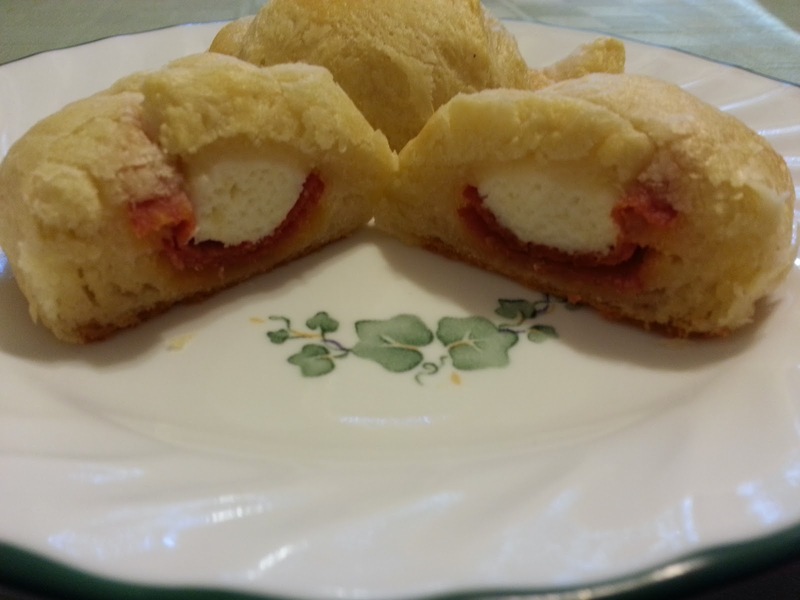 This is a definite must try recipe! Pour sauce mixture over chicken and cook on low for 6 hours. *Serving Suggestions-- shred the chicken with 2 forks and serve on buns, serve the chicken over rice, or serve it on it's own. somewhere under all that chicken and sauce there is a piece of bread! I cannot believe it is that time of year already-- Back to School time! The summer flew by this year! 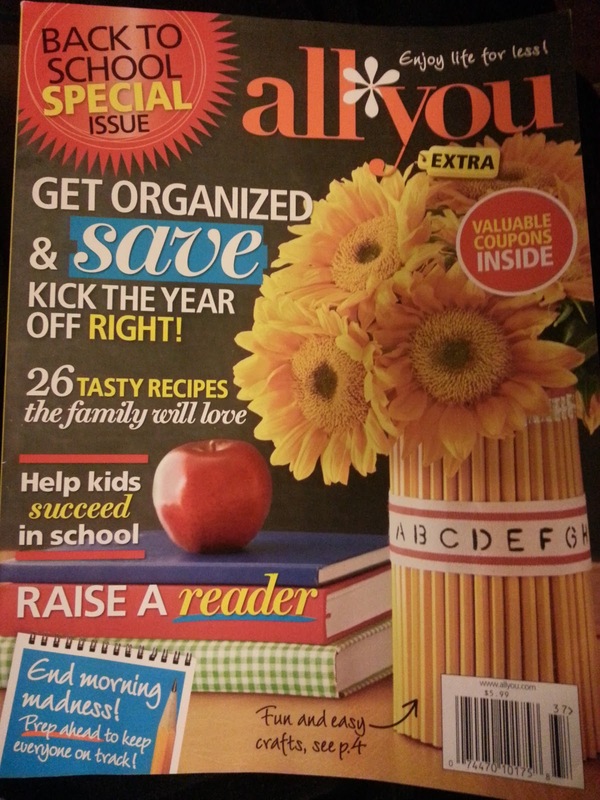 Thanks to Crowdtap, I was given the opportunity to review the Back to School Special Issue of All You. I must say, it has been a huge help with starting of the school year right! 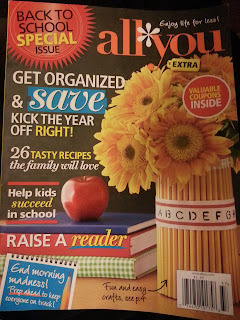 It is filled with helpful hints to get organized, tips to help your child have a successful year, valuable coupons, and my favorite part, 26 tasty recipes! Some of my favorite recipes are from Rachel Ray's 30 Minute Meals-- who doesn't love a home cooked meal that tastes like you've been cooking all day, but only took you 30 minutes from start to table? 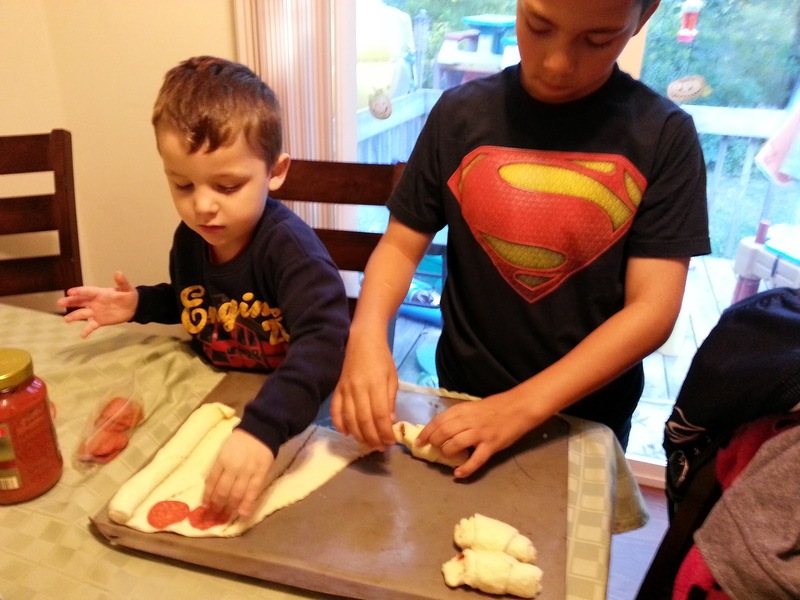 With the kids back in school, Cub Scouts and Boy Scouts starting back up, and afterschool activities, there is very little time to be spent in the kitchen. Well, this issue of All You has 10 20-minute meals!! WOW! I am so excited to try them all out! The first recipe I plan on trying is the Flank Steak with Salsa Verde. Sounds good, huh? You should see the picture! One of my favorite articles from this issue, "Get Fit Together," talks about re-evaluating the way you and your family eat. It tells you which foods to eat and which to avoid. It also talks about portion sizes and how to shop healthy. It is a great article and I think everyone can take something from it. I am glad I received this issue of All You and definitely plan on checking out the next issue! 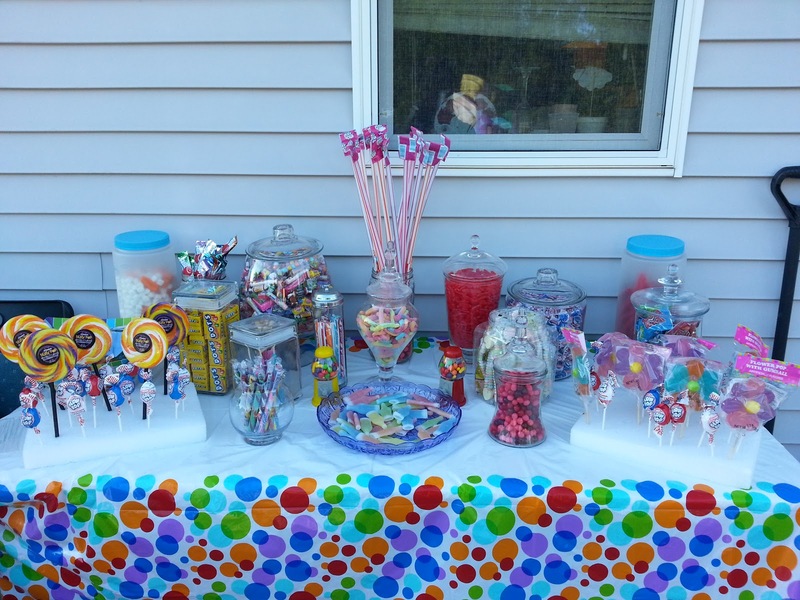 Candy Bar-- A Birthday Party Hit!! The new party craze seems to be a Candy Bar. Not a candy bar like a Hershey's bar, but a bar made of candy on display and in jars that you can help yourself to. I must say, that is my kind of bar!! This is a picture of my friend's candy bar that she put together for her daughter's Candy Land themed birthday party. It came out awesome and it was an absolute hit with the kids and parents too! Another thing that I liked about it, it served triple duty-- it was a decoration that went perfectly with the theme, a party activity for the kids, and the party favor! The kids came up in small groups, picked a giant pixy stick and lollipop (the girls got flower lollipops and the boys got the rainbow spinning ones), and fill their bags with whatever the wanted to take home. 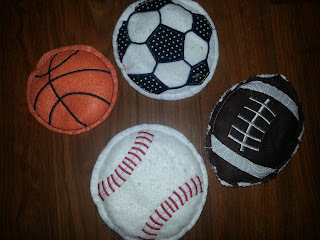 This is a fun and simple handmade game that is sure to keep your children busy! All you need are some popsicle sticks and scrapbook paper or cardstock, you will need 1 solid color for the back and different patterns for the front side. 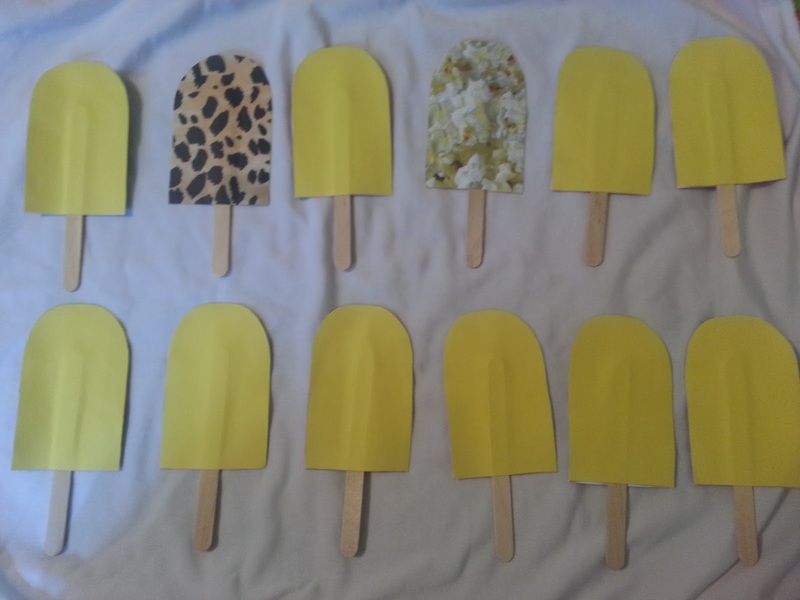 Cut the popsicle/ice cream shapes out of the paper, out of each patterned paper, cut 2. Using the solid paper, cut out 1 popsicle shape to go with each patterned piece. Sandwich the top of a popsicle stick in between a solid and a patterned popsicle shape and glue them together. Repeat with the remaining popsicle shapes. Let them dry and you have got yourself a colorful matching/memory game! The more popsicles you make, the more difficult it is to find all of the matches. This makes a great busy bag, just stick them in a Ziploc bag and keep them in your purse until you need them to entertain your children! I have been working with my son and his friend as their Indian Lore Merit Badge Counselor. 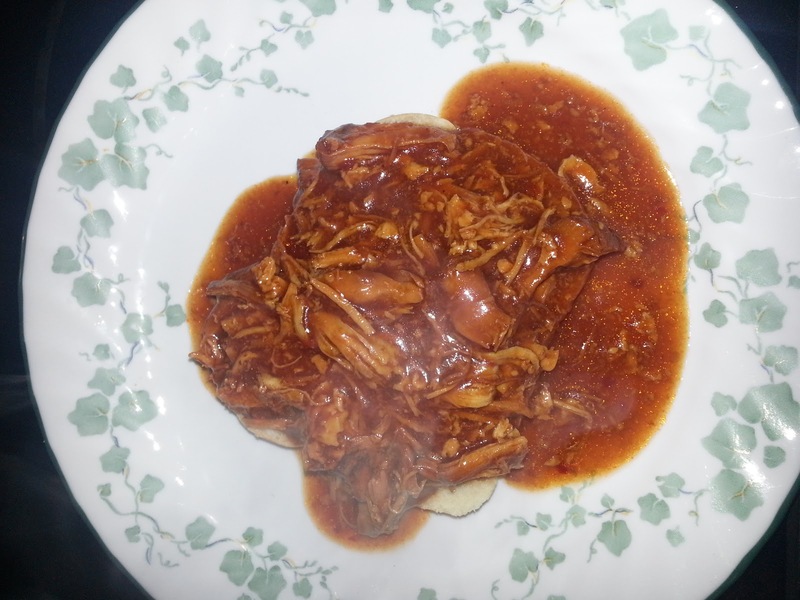 To meet on of the requirements, we had to make three Native American dishes. I thought this was a great recipe to try out, not only is it traditional, but it has meaning and it's own legend. 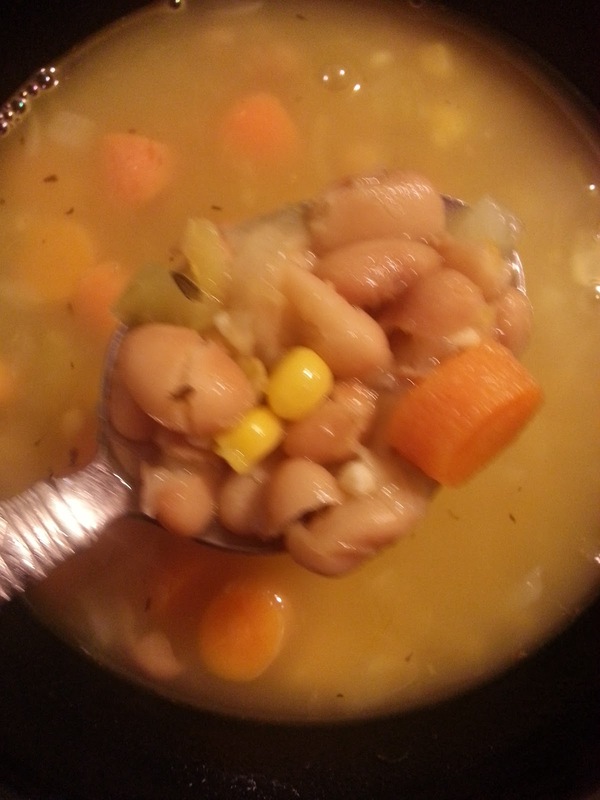 The soup was delicious, hearty, and healthy. A long time ago there were three sisters who lived together in a field. These sisters were quite different from one another in their size and way of dressing. The little sister was so young that she could only crawl at first, and she was dressed in green. The second sister wore a bright yellow dress, and she had a way of running off by herself when the sun shone and the soft wind blew in her face. The third was the eldest sister, standing always very straight and tall above the other sisters and trying to protect them. She wore a light green shawl, and she had long, yellow hair that tossed about her head in the breeze. There was one way the sisters were all alike, though. They loved each other dearly, and they always stayed together. This made them very strong. One day a stranger came to the field of the Three Sisters - a Mohawk boy. He talked to the birds and other animals - this caught the attention of the three sisters. Late that summer, the youngest and smallest sister disappeared. Her sisters were sad. Again the Mohawk boy came to the field to gather reeds at the water's edge. The two sisters who were left watched his moccasin trail, and that night the second sister - the one in the yellow dress - disappeared as well. Now the Elder Sister was the only one left. She continued to stand tall in her field. When the Mohawk boy saw that she missed her sisters, he brought them all back together and they became stronger together, again. 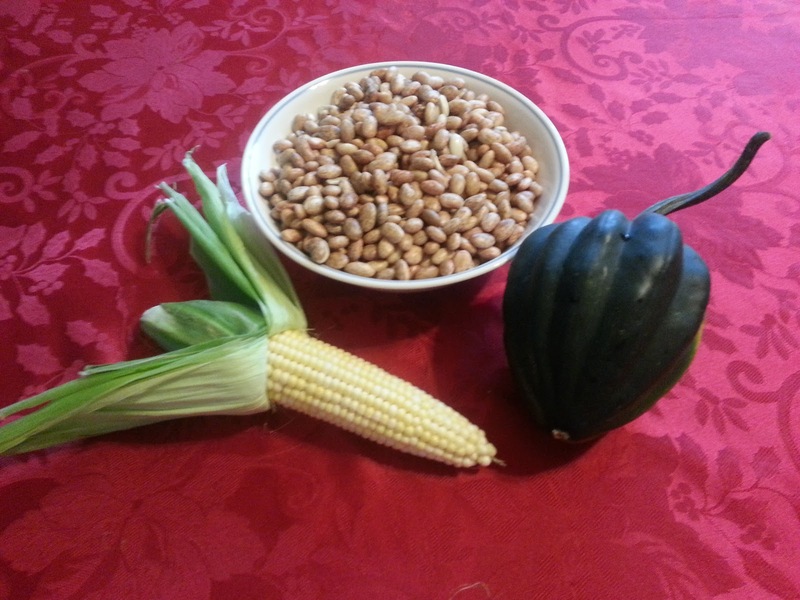 "Three sisters" refers to the wonderful combination of beans, corn and squash—foods traditionally grown and consumed together by many American Indian tribes. 50% Off Any 1 Item at Old Navy Tomorrow Only!!! Head on over here and print your coupon for 50% OFF any one item! This coupon is only valid tomorrow, September 14th! 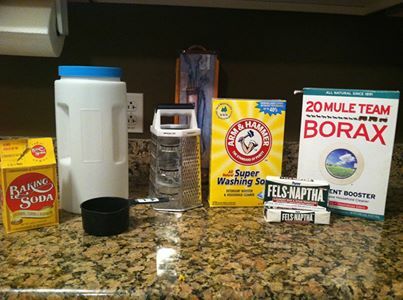 Make Your Own Powdered Laundry Detergent-- Works Fabulous! Lately, I have been exploring and tinkering with making my own everything. I have made my own seasoning, stain remover, bubbles, play dough, and more. I have decided to try making my own laundry detergent and I am so glad that I did! I spent around $8.00 for all of the ingredients, which makes multiple batches of this recipe-- talk about cheap laundry detergent! It is easy to make, all you have to do is a little grating and measuring and you have your very own homemade laundry detergent that is not only cheap, but it works fabulous! My families clothes look great! Another great thing about this detergent is that it is very mild, so it is great for sensitive skin! I do at least one load of laundry a day and I am still using the same container I made a couple months ago! It really goes a long way!! Save some money and try it out for yourself! Mix all together and put in container. Use 1-2 tablespoons per load. Sweet Hawaiian Crockpot Chicken-- Quick Preperation and it is Delish! Everything has been so hectic around here, I am still trying to get back into the groove of the school year. Life is back to normal-- NORMAL = CRAZY here! Ha! 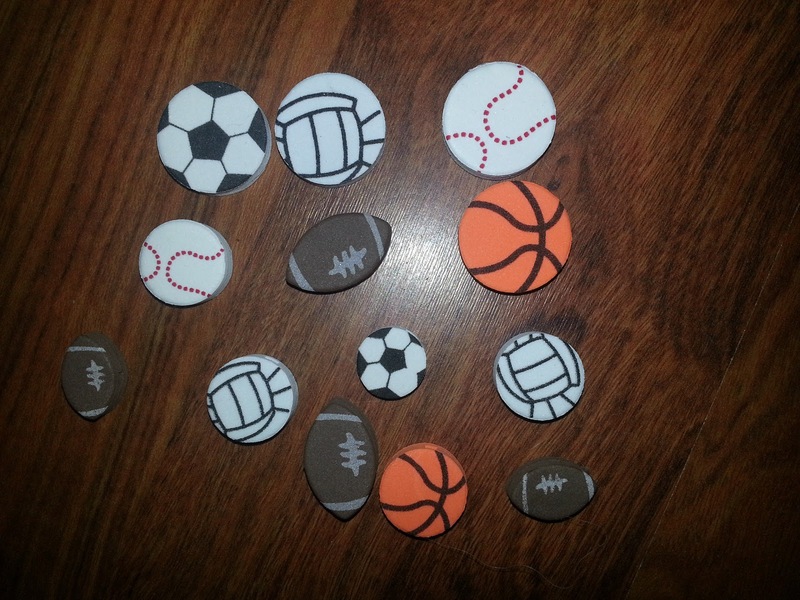 School, Boy Scouts, Cub Scouts, school activities, and fundraisers are quickly filling up my schedule. 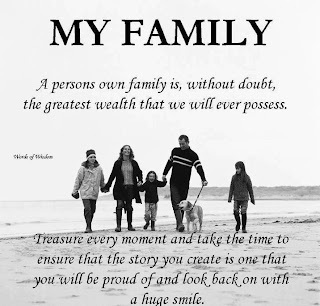 Busy or not, I still have to feed my family. 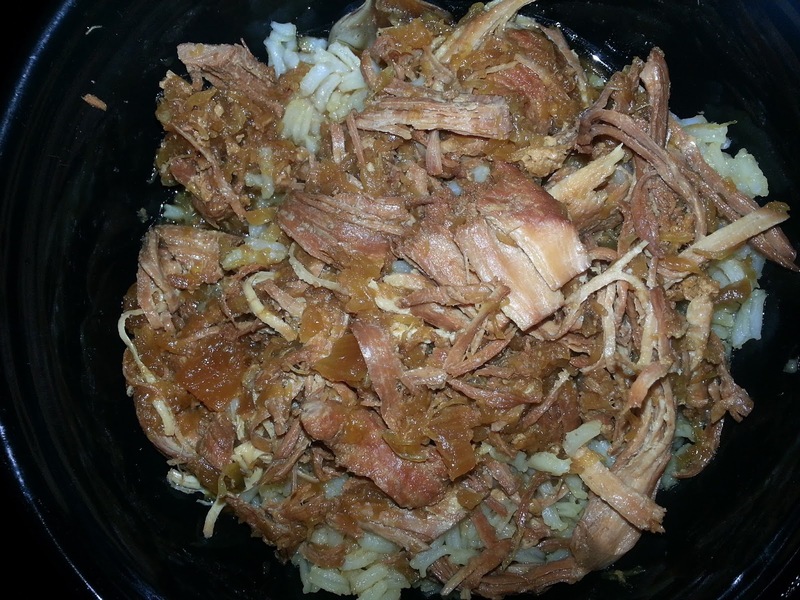 I love to turn to my slow cooker for those busy evenings. I found this recipe over the summer and wanted to try it out. My family and I really enjoyed it, so I thought I'd share it. The best part of this recipe is it only took me a few minutes to get it going! Add all ingredients to the crockpot and cook on low 6-8 hrs and they should just fall apart.